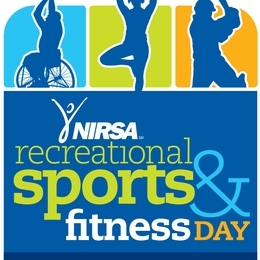 Come join us in celebrating National Recreational Sport and Fitness Day! The Physical Activity Center will be offering a day filled with classes and activities free to our students, faculty and staff. All that is required is your Tartan ID Card and for you to fill out a waiver. Registration for the day will take place at the Physical Activity Center Office, Building 8, Room 8-023.